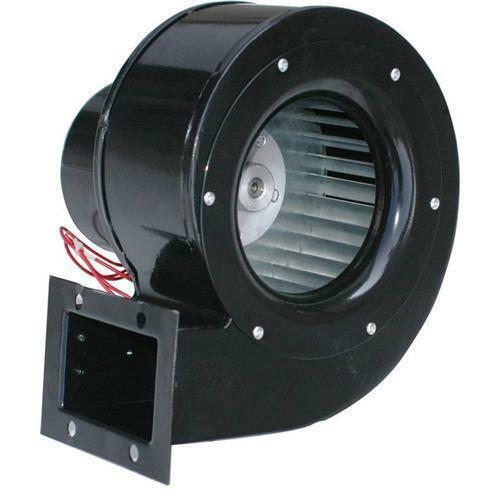 We are a well-renowned organization in the industry to provide our patrons the best quality array of Centrifugal Electric Fan. Centrifugal fan impeller designed by us include: Backward curved, backward aerofoil, backward inclined, forward curved, radial blade etc. These includes direct drive, belt drive, gear drive etc. Established in the year 1995, at Kolkata, (West Bengal, India), we “Pasko Engineering Private Limited”, are engaged in manufacturing and exporting the finest quality Electric Fan, Industrial Fan, Fan Accessories, Ventilation System, Draft Fan, etc. Under the guidance of our Mentor “A K Nath (Director)”, we have reached on top position in the industry.WE export our product to Bangladesh, Nepal, Saudi Arabia.